David Jenkins, media relations officer for the DVLA, told us: "The Road Traffic Act 1988 requires all drivers whether private or professional to hold a driving licence. 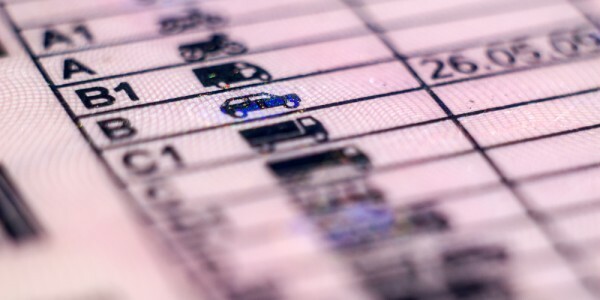 "In order to drive legally on GB roads the driving licence must be valid and appropriate for the class or category of vehicle the individual wishes to drive. Those holding valid licences issued outside Great Britain may be permitted to drive here depending on the circumstances. "You can find out more about the circumstances on the GOV.UK website." 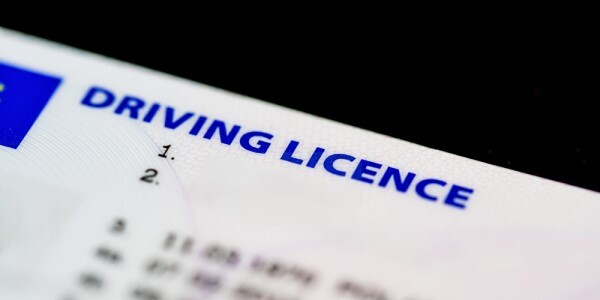 Whether you're a learner driver or have multiple cars and a load of driving experience under your belt, it's important to know what your licence entitles you to drive. You can drive a vehicle and trailer with a maximum weight of up to 8,250kg. You can also drive a minibus with a trailer weighing over 750kg. You can drive vehicles with up to eight passenger seats with a maximum weight of up to 3,500kg. You can also add a trailer up to 750kg. However, if the total combined weight of the vehicle and trailer is less than 3,500kg, you can tow a heavier trailer if you choose. See category B, but with only an automatic transmission instead of a manual. Cars with a trailer: if you passed before 19 January 2013 (you’ll have B+E on your licence) you can tow any size trailer. If you passed on or after that date, you can drive a vehicle towing a trailer with a maximum weight of 3,500kg. These are light motorcycles with two or three wheels with a maximum speed of 28mph (45km/h). Light motorcycles with a maximum engine size of 50cc and speed not exceeding 31mph (50km/h). A two-wheeled moped with a maximum engine size of 50cc (if powered by an internal combustion engine) and maximum design speed of 15.5mph (25km/h). You can drive a light motorcycle with an engine size up to 125cc and a maximum power output of 11kw. This category also includes motor tricycles with a power output up to 15kw. These are for motorcycles with a power output up to 35kw and a power to weight ratio no more than 0.2kW/kg. These also allow use of category A1 vehicles. You'll be able to drive motorbikes with a power output more than 35kW, motorised trocycles with power output of more than 15kW and motorbikes in categories in A1 and A2. You can drive light four-wheeled quadricycles up to 400kg unladen or 550kg if the vehicle is designed to carry goods. You can drive vehicles weighing 3,500 to 7,500kg with a trailer weighting up to 750kg. You can drive any category C1 vehicle with a trailer weighing over 750kg. However, the combined weight cannot exceed 12,000kg and the weight of the trailer cannot exceed the mass of the vehicle. Allows you to drive vehicles over 3,500kg with a trailer weighing up to 750kg. Any category C vehicle with a trailer weighing over 750kg. What licence type do I need to drive a minibus? This allows for vehicles up to eight metres long with nine to 16 passenger seats. The vehicle can tow a trailer up to 750kg. This category overlaps with category B; see for more details. Category D1 vehicles with a trailer over 750kg as long as the combined weight does not exceed 12,000kg. The weight of the trailer cannot exceed the mass of the vehicle. Do I need a special licence to drive a bus? You can drive any bus with more than eight passenger seats with a trailer up to 750kg. You can drive any bus with more than eight passenger seats with a trailer over 750kg. This is for agricultural tractors. From age 16 you can get a provisional tractor entitlement under this category and take a test. This allows you to drive tractors less than 2.45m wide and to tow trailers less than 2.45m wide. At age 17 you can take a test to drive any size of tractor. If you have a full car licence then you can drive a tractor without taking a tractor test. Electric vehicles, available from age 17. This licence has not been available since 2001. The vehicles are part of category B or B1. 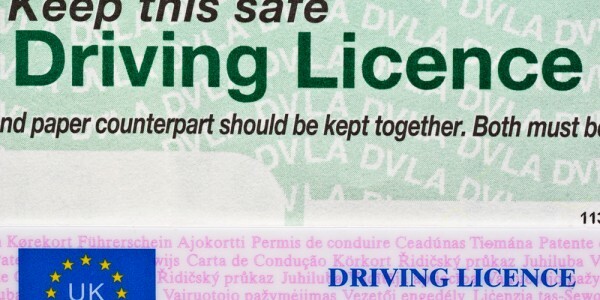 More information on different licence categories can be found on the DVLA website. Hopefully your UK driving licence education is complete, but if you have a licence which was issued outside the UK, check out our guide to driving with a foreign licence. Is getting a driving licence as simple as it seems? 4878 People had a quote in the last 24 hours.